Once you start, you can't put it down. Exciting, inventive and thoroughly absorbing, can't wait for the next book!! I never liked apollo but this book made think twice about him. i suppose even immortal gods can change. the only reason i didnt give this book 5 stars is because it it written by the guy who threw percabeth into tarturus. This is such a great book. Funny and adventourous. 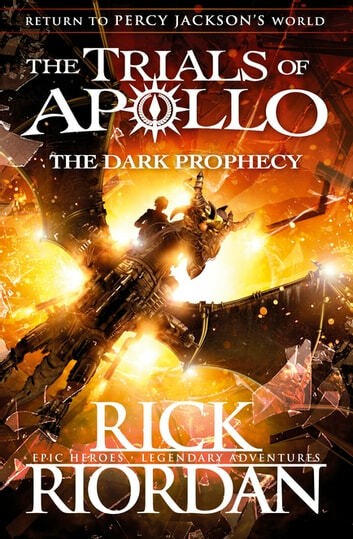 I've read all Rick's books but this one stood out.I LOVED IT!